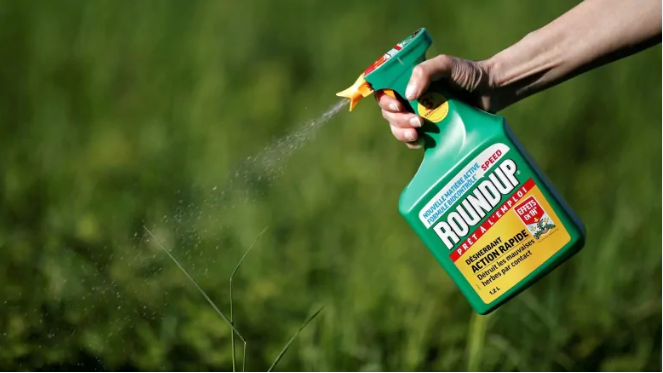 Health Canada says its scientists are reviewing hundreds of studies used during the approval process for glyphosate, the active ingredient in Canada’s most popular herbicide, Roundup. Originally published November 11, 2018 on CBC. At the time, Health Canada decided the risks of glyphosate to human health were acceptable, if used as directed in updated product labels. Now it’s taking another look. “Health Canada scientists are currently reviewing hundreds of studies to assess whether the information justifies a change to the original decision, or the use of a panel of experts not affiliated with Health Canada,” the health agency told CBC-Radio Canada in an email response to the coalition’s claims. But Sidney Ribaux, the head of Equiterre, isn’t satisfied. The coalition’s contention that Monsanto had an uncredited role in producing some of the studies comes from court documents made public in the case of Dewayne “Lee” Johnson. 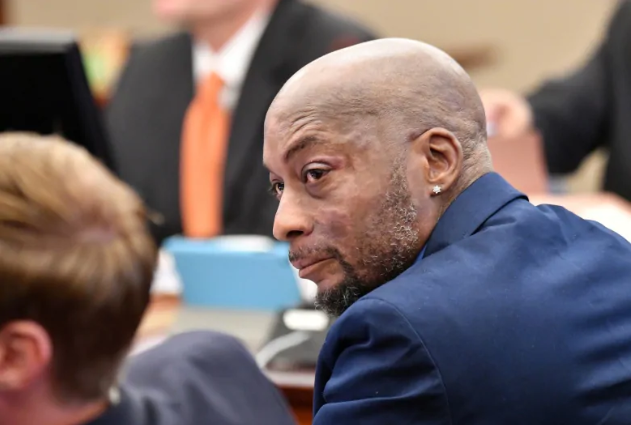 In August, a California jury ordered Monsanto to pay Johnson $289 million US in damages after the former groundskeeper alleged Roundup gave him non-Hodgkin’s lymphoma, a type of blood cancer. A judge upheld the verdict last month, although Johnson’s payout was slashed to $78 million US. The coalition of Canadian groups says those documents prove that important scientific studies were either co-written or reviewed and edited by Monsanto without properly disclosing the company’s role. “Monsanto has been playing around with scientific studies,” said Equiterre’s Ribaux. “[It’s] making these studies look like they are independent, when in fact they were written or heavily influenced by Monsanto. “What we found is that some of these studies were key in the Government of Canada’s decision to give a permit to Monsanto to continue selling glyphosate in Canada. In a statement to CBC, German-based Bayer AG which now owns Monsanto says it has an “unwavering commitment to sound science transparency” and did not try to influence scientific outcomes in any way. “Hopefully the conversation is big enough to where they have to do more testing, more research,” Johnson told CBC-Radio-Canada in an exclusive interview during a recent visit to Toronto. But the World Health Organization’s International Agency for Research on Cancer concluded in 2015 that glyphosate is a probable carcinogen.